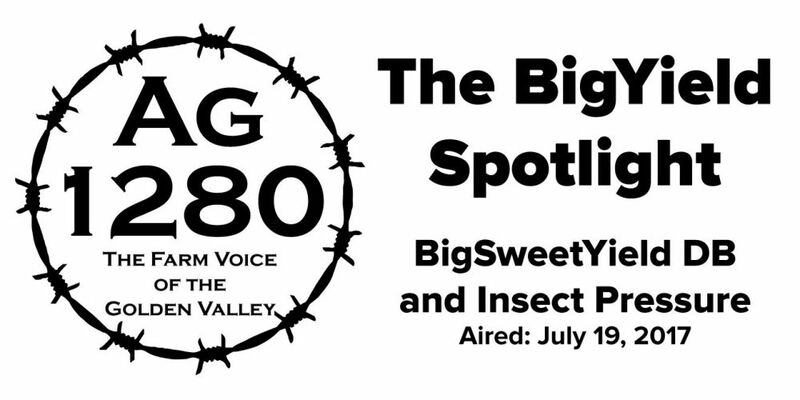 Landon Teal discusses insect pressure and using BigSweetYield DB for insect management. Listen to the BigYield.us team and Kyle Hill, Ag 1280 Farm Director, each Monday, Wednesday, and Friday on Ag 1280 KDKD-AM. The segments air at 7:15 am and again at 12:15 pm. This segment originally aired on July 19, 2017. Kyle: Time once again for our BigYield Spotlight. I’m Kyle Hill, visiting with Landon Teal of BigYield.us. Welcome back to the studio Landon. Kyle: We’re in the middle of growing season for corn and soybeans. That is something we can see as we are driving from time to time. 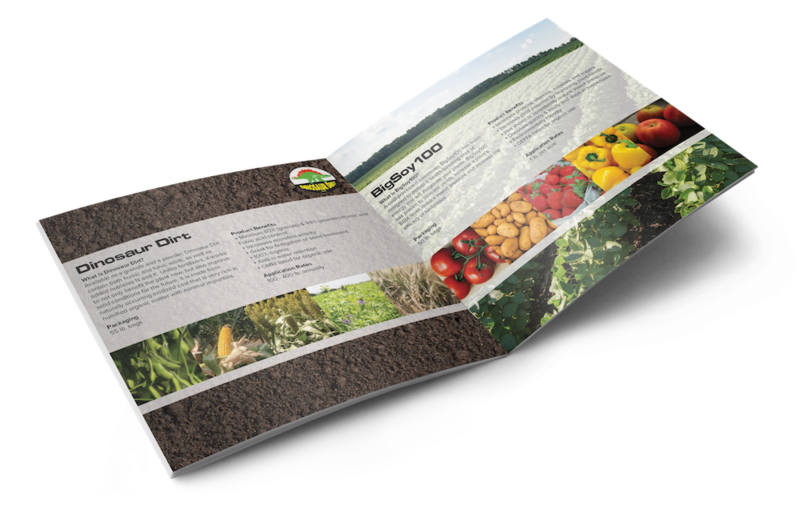 What are some things that farmers should be looking for? Landon: This is a huge time. We’re right in the middle of the season. A lot of guys are starting to settle down. A lot of fields that I have been in have been growing very well – this weather has done a lot of good things for the crop. For corn, most of the fields have already tasseled, so a lot of guys see that tasseling and they are done. There are still a lot of things to look for, and one thing I really look for is insect pressure. What I am looking for is insects such as ear worms, stink bugs, and aphids. With soybeans, most growers have already (hopefully) applied their last herbicide treatment for the year. Hopefully the weed pressure has decreased. A lot of my time in the field now is looking for insect and disease pressures. Right now with the weather, I do see some of those disease pressures starting to kick in. More than anything I recommend to those growers to look for insects, as they could be feeding on the leaves. Kyle: If growers are seeing insect pressure, what should they do to minimize damage? Kyle: What would you say the most concerning insects are to soybeans? Landon: That’s kind of a tough question to determine, because those insects come in waves, at different times of the year. Some can attack the seeds, some can attack at vegetative and reproductive stages. For the sake of the question, we will focus on plants after the first or second trifoliate. At that stage, plants are sensitive. Right now, I am looking for army worms and buster beetles. They will hit the leaves and hurt the vegetation. Also, for soybeans that are close to producing pods or already have pods on them, I am looking for insects such as pod worms or bean leaf beetles. These insects will not only hurt the pods, but that is when they are going to start dinging yield. You can really see a decrease in yield from those insects. Kyle: What management practices can growers do to help minimize insect pressure. Landon: There are several different practices out there that farmers can do depending on where they are at and what pressures they see. A lot of it comes down to the farmer and what he wants to do. What I recommend is good residue management. Also keeping their fields and field borders clean of weeds because weeds can be an attractant for insects. That is really important in decreasing insect pressure. I also recommend applying our BigSweetYield DB as you go across your field. Kyle: What is BigSweetYield DB? Landon: BigSweetYield DB is a foliar application. It contains our cold-processed sweetener, our biological, and our seven micronutrients with a shot of NPK. Our cold-processed sweetener increases your plants Brix levels and glucose levels. Our biological jump-starts microbial activity in the soil. Our seven micros give a plant those resources when they need it the most. Something we noticed in years past is a decrease in our insect pressure. We recommend applying this during the reproductive stages not only to promote crop health but also to reduce the insect and disease pressure. Kyle: If anyone has questions about BigYield products, how can they get ahold of you? 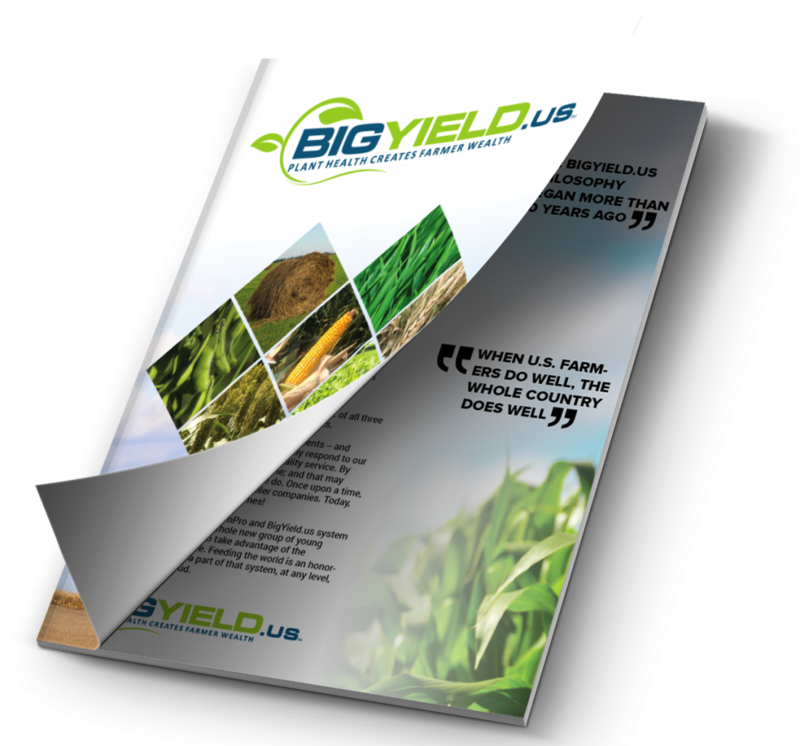 Landon: They can give us a call at 816-773-6096 or visit us online at www.bigyield.us. They can also stop by the research farm in Garden City. Kyle: Landon, we thank you very much for your perspective as always. We look forward to more conversations with you about BigSweetYield DB and other products you have.